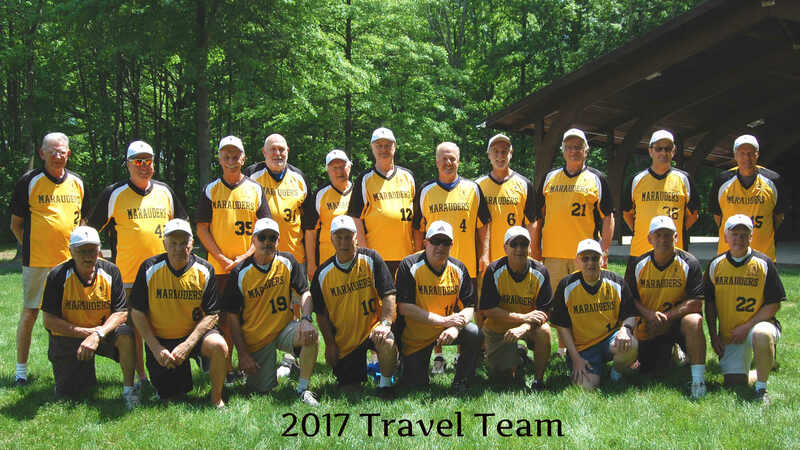 The Travel Team (aka the Marauders) plays teams from other senior leagues in the area. Travel games are played periodically throughout the season. All members are eligible to join the Travel Team. Contact Joe Sharp if you are interested. The Travel Team is sponsored by Harleysville Savings Bank.